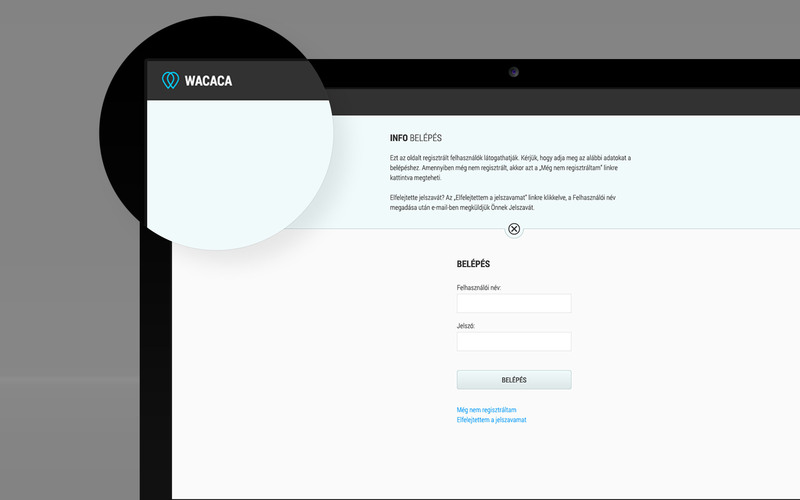 Wacaca Application & UI Design | P92 RDI, Ltd. 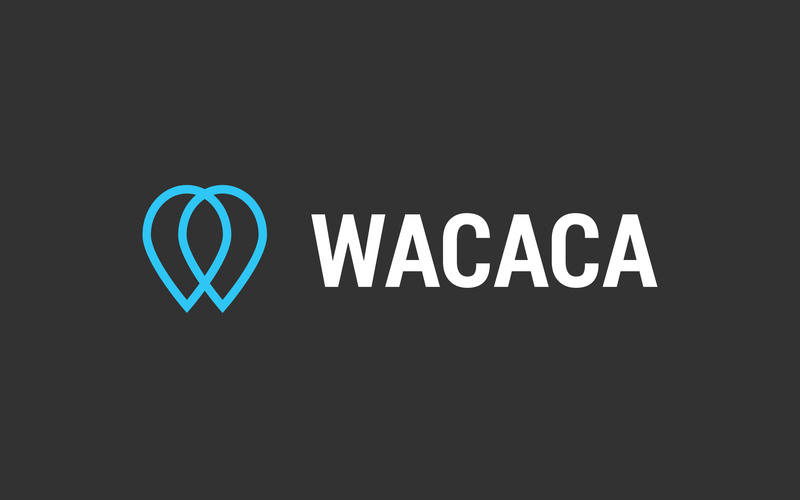 The Wacaca application is designed to calculate the water demand of a specific agriculturally exploited area. Targeted at agricultural experts, entrepreneurs, producers, engineers, educators and students. 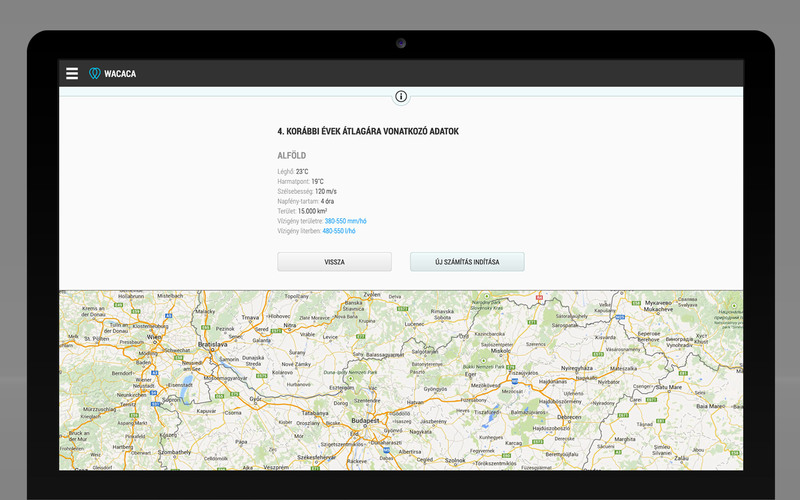 The visual concept was to create a functional yet confortable to use application.